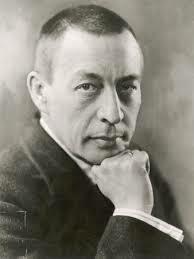 Sergei Rachmaninoff, the great Russian pianist and composer, died in Beverly Hills in 1943. He is my go-to-man, a staple in my listening repertoire, a source of comfort. His piano concertos and rhapsodies are passionate, and his music fills me with inspiration. They are as soul-satisfying as a hike on a cliff top or the Aegean Sea at sundown with the purple water beneath and a zillion stars above. Yes, a bit melodramatic. It’s true nevertheless. The man was austere, arrogant, and a perfectionist with huge hands and a scowl. 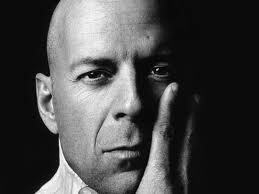 Bruce Willis is one of my favorite character actors. I loved him in The Fifth Element, 12 Monkeys, Live Free or Die Hard and Red–very much looking forward to Red 2. Bruce can save me from harm’s way any time. Imagine Bruce Willis sitting in an expensive leather recliner wearing a wife beater, holding a tumbler of scotch, puffing on a cigar while listening to the Tedeschi Trucks Band in the dark of his NYC condo. He is disgruntled. His acting career up to this point can be classified into two boxes—either he plays a misanthrope in the cataclysmic-slugger present or he is a misanthrope in the fantastical-slugger future. He feels a little guilty for his dissatisfaction, after all, this identity has made him an extremely wealthy man with a fan base in the millions, but he’s quite aware he’s a character actor and can’t garner the acting respect reserved for others like Daniel Day-Lewis or his costars in Red 2 like John Malkovich. Upon consideration of this fact, he smirks. Who cares? They are boring at parties, and he could pummel both of them without breaking a sweat while keeping his smug smirk pasted on his face. Still, he sighs. He is dissatisfied. He wishes for a meaty role with dialogue instead of delivering fragments and one-liners. A role that would lift his career, one that would allow him to shave off the bristles and wipe the blood off his face. He reclines back and Susan Tedeschi lulls him to sleep. He dreams of Rachmaninoff. When Bruce dreams, he lifts open a window pane in his mind and is sucked into a time worm and falls back into a former body like a reverse reincarnation. It is 1908 and he is in Moscow. He finds he is sitting onstage before a grand piano with an orchestra to back him up. The gas lights glow at the apron’s edge of the proscenium stage, and the house is dark, expectant. Bruce stretches his fingers and smirks, amazed; it feels as though his limbs have grown extensions. The big feet in the shiny black shoes are ready to pat the petals. He stands and bows to his audience. He will return to his piano later. Time now for the next piece in the program. The orchestra begins. Astonished, Bruce feels the composition inside his head, his heart. It’s his new symphonic poem, The Isle of the Dead. Bruce closes his eyes and leads the orchestra. The music creates the haunting story of the ferryman Charon crossing the river Styx. 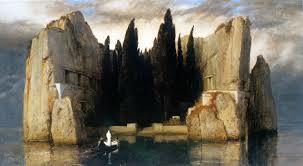 He thinks of the painting that inspired this poem by the Swiss painter, Arnold Böcklin. Back and forth he sways, in 5/8 time which creates the feeling of waves rocking. As the piece unfolds, Bruce in his old-new body, stands taller and spreads his shoulders and revels in the performance of a life time. “Bravo, bravo!” the audience howls. He tries hard to resist, but he cannot help himself—he grins, wide. His teeth aren’t straight or white, but what does that matter? He has no need to defend himself or the building or the world. The sea of white gloves before him clap with fervor. Ah, the adoration for his brilliance! When Bruce awakens from his dream, he shakes his head and stretches. When he stands up out of the recliner, his joints ache and his muscles are tight. The cigar had dropped and burned a hole in his wife beater. The tumbler lay empty lodged in the crevice of the Italian leather. His arms are shorter, his fingers mere stubs. He looks out the panoramic view of a NYC sunrise filtering through the skyscrapers and sighs, content. Are you stressed? Try listening to this in the dark, and you’ll hear the waves lapping. It’s haunting. Oooo, now I want to go home, turn off the lights and give this a whirl. 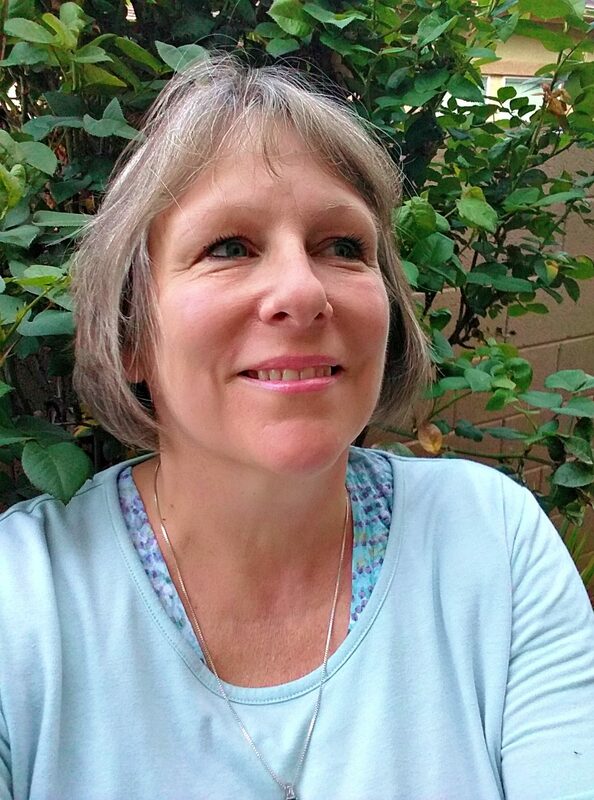 Thanks, Cindy. Very cool!! I love Rachmaninoff too. Ahah, I don’t know if I consider Bruce a character actor as he seems to play the same character (John McClane) w/ slight variation. There are exceptions of course but most of the time he’s playing Bruce 😀 Still he’s fun to watch and RED 2 is a hoot! You bring up a good point, Ruth. I consider Bruce as a one dimensional actor…does that make him a character actor? Character actors to me seem static for the most part. Like John C. Reilly. He’s typically lacks dimension and portrays a stereotype more than a dynamic character. What do you think? Hmmm interesting. To me a character actor has the opposite definition of a one-dimensional character. So when someone mentions that, I think of people like Brian Cox, Tom Wilkinson, Paul Giamatti, Gary Oldman, etc. who can sort of disappear into their roles. Oh and Cate Blanchett too, who has the chameleon quality no matter how big/small the role is. I did a post a while back on the perpetually-typecast vs chameleon actors, I’ll send you the link if you’re interested. the only actor i know who gets as much work as Willis is Stratham. and usually it’s the same kind of work. Rachmoninov ? there are massive gaps in my resume. but it’s never too late to pick on something of quality.